Uncharted 3: Drake’s Deception news has been few and far between over the last couple of months, but recently we’ve had a truck load of information to give you including a release date, and a pretty impressive gameplay video. 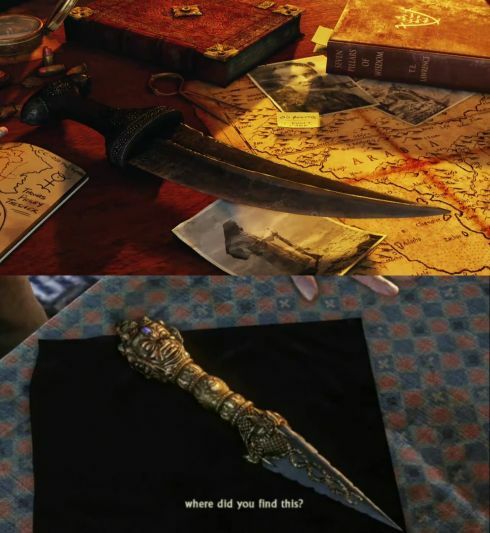 Taking into account what we have already, we have come across an article from GamingBolt who have put together a selection of screenshots from Uncharted 2 against ones from Uncharted 3. 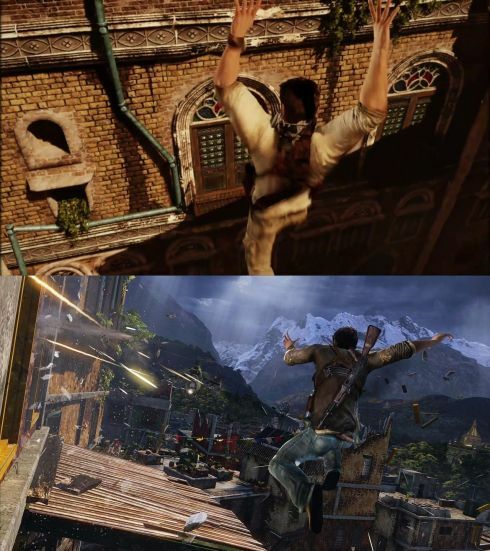 Uncharted 3 images are on top and Uncharted 2 images are at the bottom, as if you needed us to tell you! 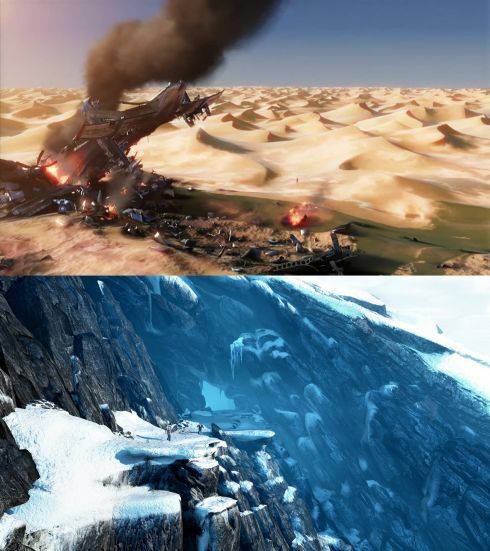 As you can see from the screenshots, the improvement in graphics is quite significant to say the least. 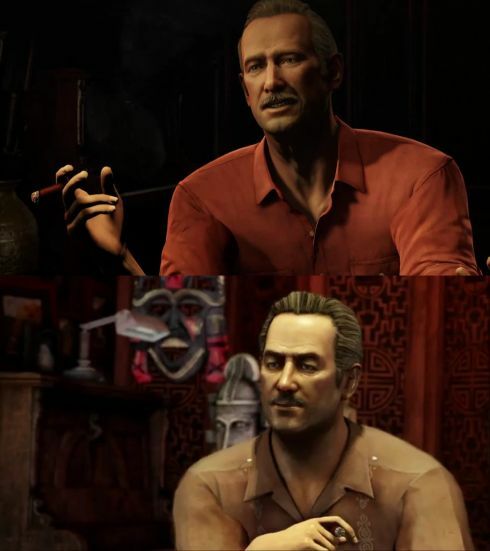 Uncharted 2: Among Thieves was questionably one of the games of the current generation, and any attempts to beat it would take some doing. But as you can tell, Naughty Dog have gone out on a limb here and have delivered even more impressive graphics this time around. 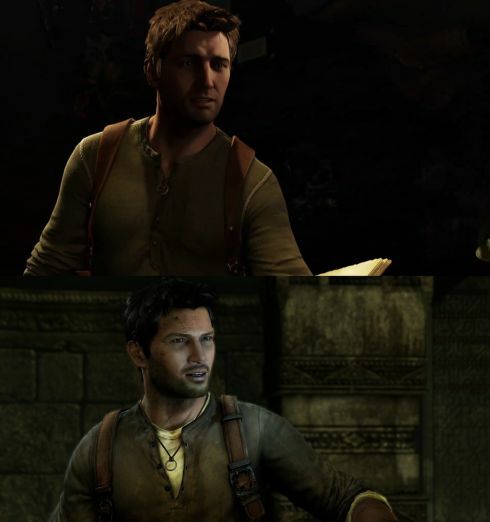 Just in case you missed it, Uncharted 3: Drake’s Deception will make it’s PS3 launch on November 1st, 2011, and I’m sure that any Uncharted player will be looking forward to that date for a significant while yet. 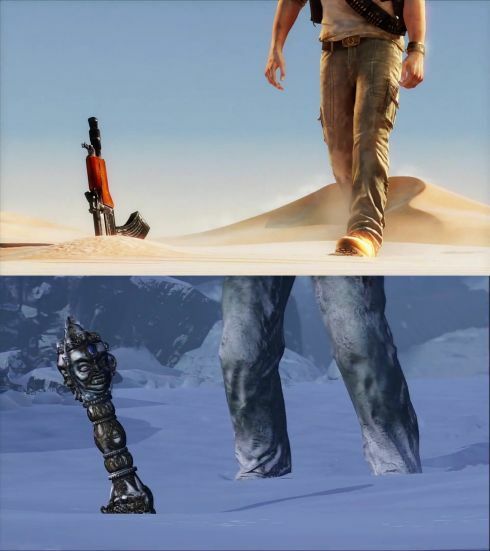 What are your thoughts on Uncharted 3 so far? Remember, check out the first gameplay video here if the screenshots aren’t enough to convince you. What's awesome about the PS3 is that devs can offload graphics processing from the GPU to the Cell, and with Uncharted 2, it shows. And now with UC3 graphics pwning UC2, one has to ask "What is the PS3's limit?" Previous article Mozilla Firefox UI Designer Quits: New Look Coming?